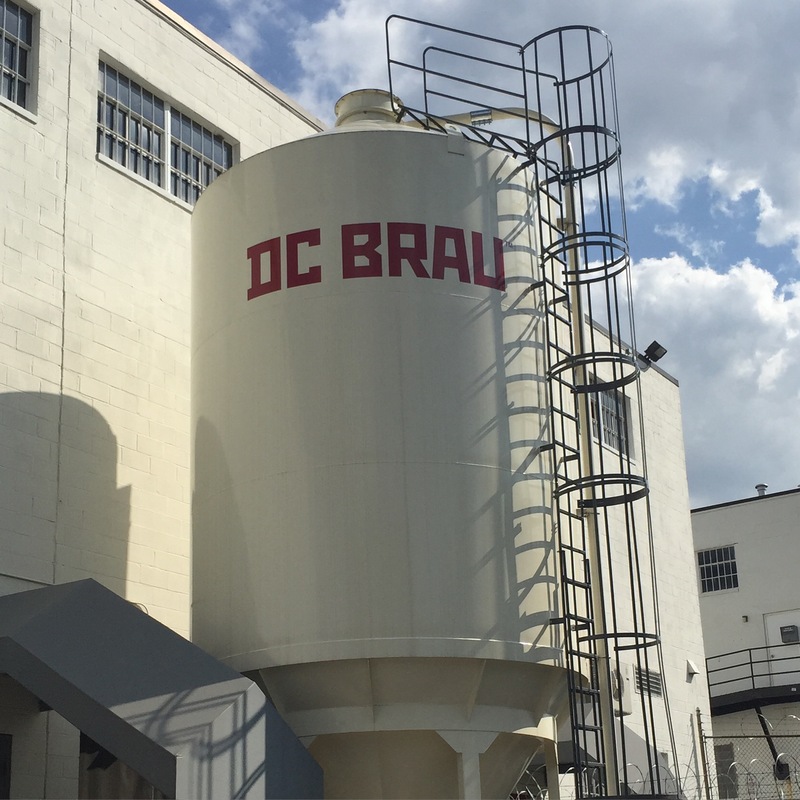 I stopped in at DC Brau in Washington, DC after a trip to the US National Arboretum which is right down the road. I enjoyed the Brau Pils which was the perfect beer after being out in the hot sun for several hours. I also bought a six-pack of Corruption IPA to enjoy later at home. 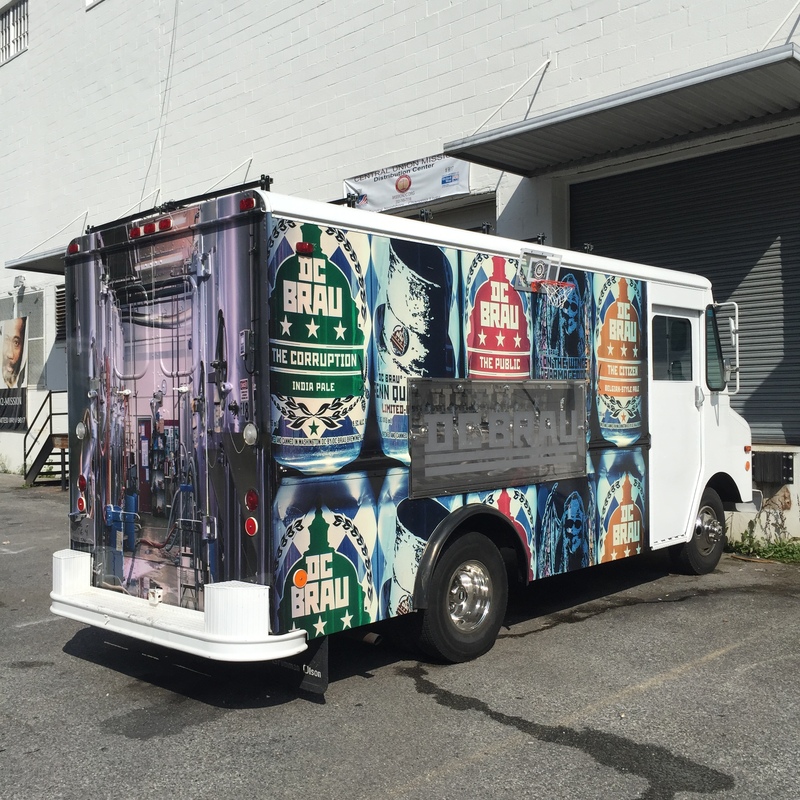 The brewery is a cool place to visit. There were a number of folks there enjoying beer this Saturday afternoon.